It’s been 11 months since ATI last launched a new range of GPUs, and since then the graphics worlds has a distinctly red tinge to it rather than the green we’ve been so used to seeing. With Nvidia late to deliver a DX11 GPU, ATI had the market to itself and shipped 25 million DX11-compatible GPUs to gain first place in the discreet GPU market share. 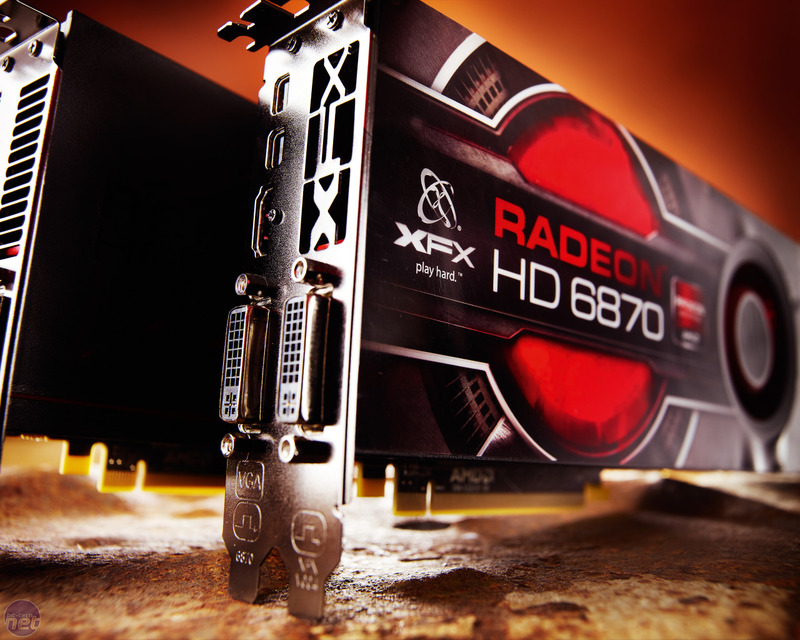 ATI has made considerable inroads in both the number of people using Radeon graphics cards and the number of game development houses using its hardware to optimise and tune their games. The latter is a considerable victory for ATI, as the more games studios you work with, the more they’ll implement great ways of using your GPU’s features and architecture and the more stable your drivers should be. The HD 6000-series can therefore be seen as ATI’s tricky follow-up – there’s a lot at stake, meaning that ATI could either be really dominant in six months’ time, or drop the ball for Nvidia to pick up. Unlike previous launches, the HD 6000-series opens with the mid-range Barts Pro and Barts XT GPU pairing, despite the historically high-end name. 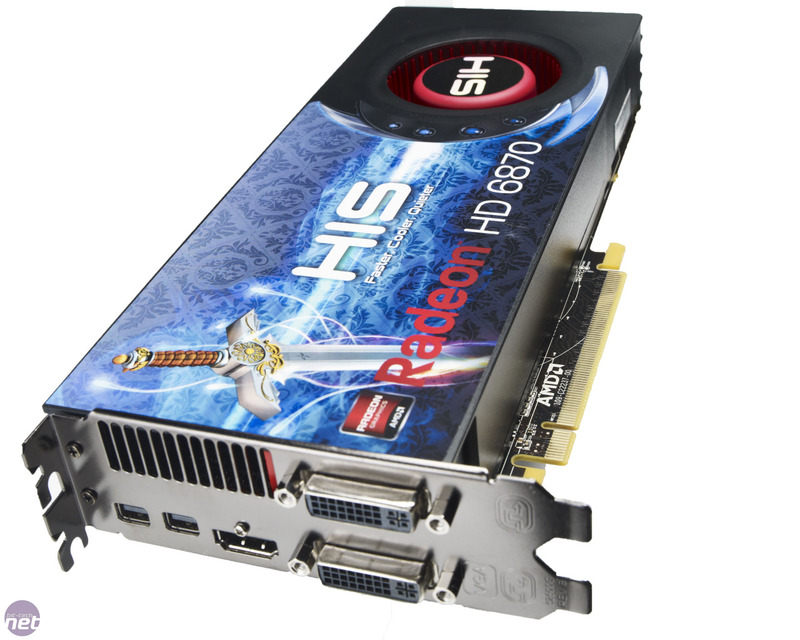 While the HD 5800 was a high-end GPU, and HD 5900 denoted a dual-GPU card, the HD 6850 1GB and HD 6870 1GB are pitched at around £150 and £200 respectively. 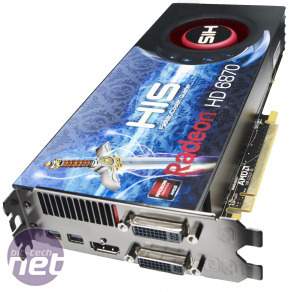 There will be a HD 6900 card in a month’s time, based around a faster GPU, with a dual-GPU HD 6900 also planned. Hopefully you’ve stayed with us, and not headed straight off to the forums to flame ATI’s marketing team – we say this because the new naming scheme does make sense, once you accept the situation that ATI was in. The crux of the problem was that TSMC, ATI’s fabrication partner, couldn’t deliver the 32nm manufacturing process that ATI had been betting on. As the smaller process would have allowed ATI to decrease the cost per GPU die (while also potentially allowing higher clock speeds and lower power consumption), it couldn’t deliver a Barts GPU at the £100 to £130 price point it would have wanted. 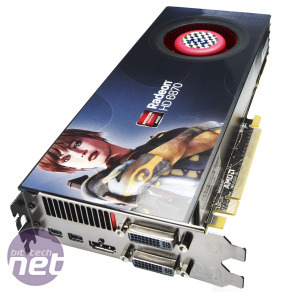 Rather than leave this hotly contested and highly profitable section of the market barren of ATI choice, ATI has chosen to continue making and selling the Radeon HD 5700. However, ATI won’t rename this range as the HD 6700 series – we suspect that some of the stories on the internet about this proposed move were leaked by ATI and used to judge whether such a re-branding move would be received badly or not. Whatever the reason, ATI was in the position that it didn’t have a new GPU that would hit the £100-150 sweet spot and would have to continue selling a part called a Radeon HD 5700. 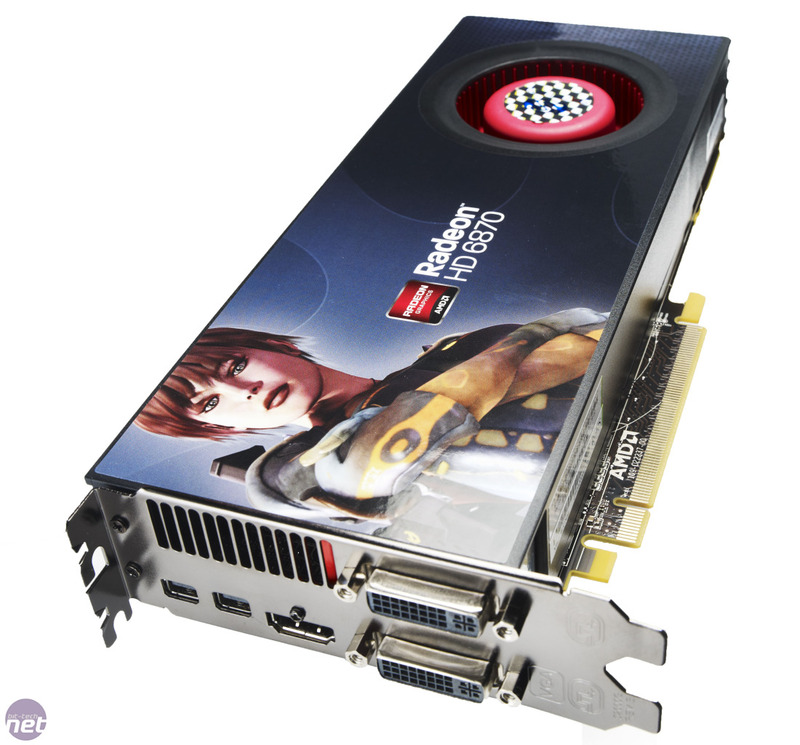 Calling the new GPUs the HD 6700 series would have killed HD 5700 sales, so Barts therefore had to be called a HD 6800 GPU – it was the most logically choice and we think the best option given the awkward situation. This could mean that we'll see some surprises in the HD 6900 range – will the single-GPU parts be called HD 6930 and HD 6950 with the dual-GPU card a HD 6990? ATI has said previously that it worried that the difference in name between a single-GPU HD 3870 and a dual-GPU HD 3890 wasn’t enough to justify the large price difference, the amount of hardware you were buying or the vast potential performance on offer. We have no indication as to how the HD 6900 will be branded – this is just conjecture. We’re as interested as ATI is in what your thoughts are on the matter of the naming change – head over to the forums, unless you want to get into the HD 6800-series specifications first.